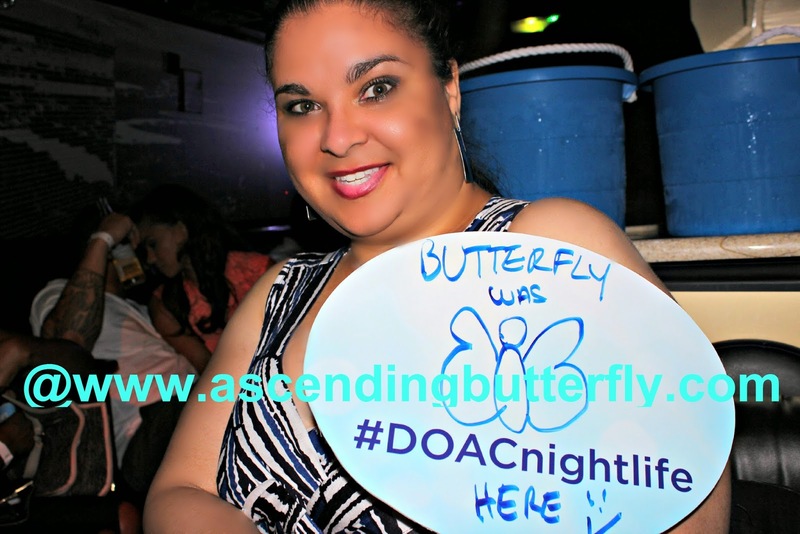 Ascending Butterfly: Whether you chose to #DOAC by day or enjoy #DOACNightlife, you can't go wrong at #AtlanticCity this summer! 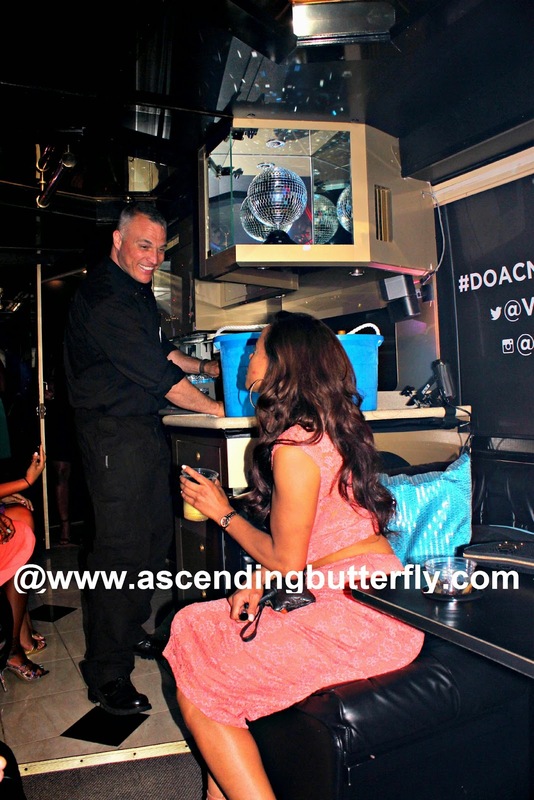 Whether you chose to #DOAC by day or enjoy #DOACNightlife, you can't go wrong at #AtlanticCity this summer! I have spent a lot of time the last two weeks visiting one of my favorite places, Atlantic City. Both by night, on an Atlantic City bound Party Bus enjoying the City's Nightlife, and then again by day, exploring great eats, the boardwalk, beach, casinos, pools and more! And of course when I find something I love I just have to share it! 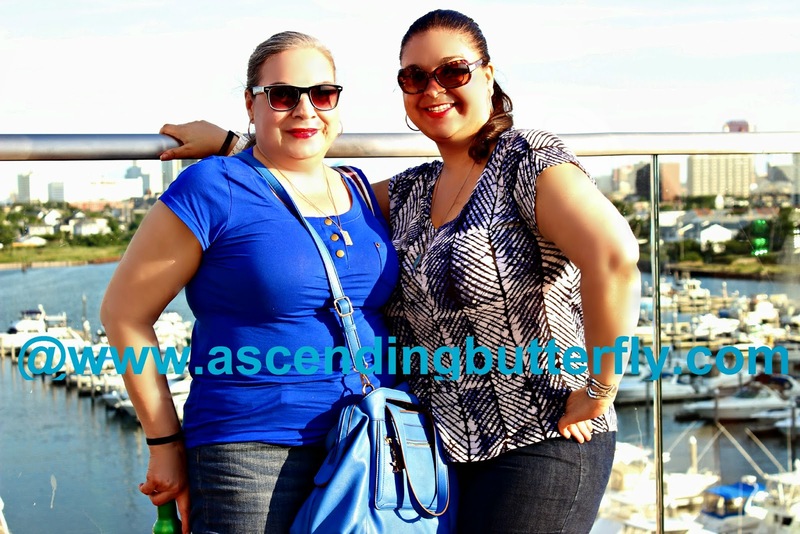 My visits out there were actually so extensive I am going to split this into multiple posts, and the pictures that didn't make this post you will be able to find on our Pinterest Page on our 'Travel' Pinterest Board. I was trying to make separate boards for each place I visit, but I think it's easier to drop them all in Travel and then just label where each picture was taken! 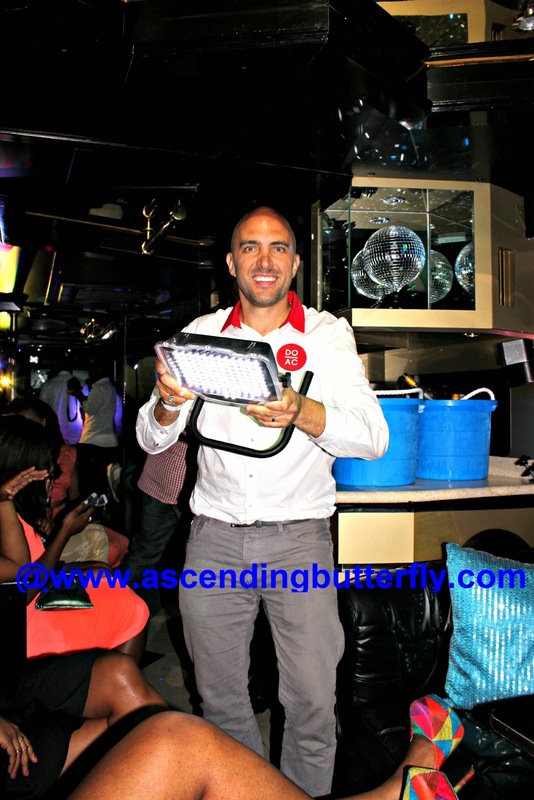 DJ Nigel Richards keeps tunes & fun flowing on the AC Party Bus! I boarded the Party Bus above a bit skeptical about how fun Atlantic City Nightlife would be on a Monday night, and I can tell you they don't call it a 'party bus' for nothing my friends, we actually had not one, but three DJ's on board (I would say four technically, but no one knew they had #TheOfficialTwitterPartyDJ on board and I kept that one to myself! ), and the 45-foot 'Nightclub-on-Wheels' provided us a curated experience,our own bartender, and a guide to keep the group organized and show us around the city. Below: The bus can carry up to 30 passengers and we definitely had a full house and a great atmosphere! 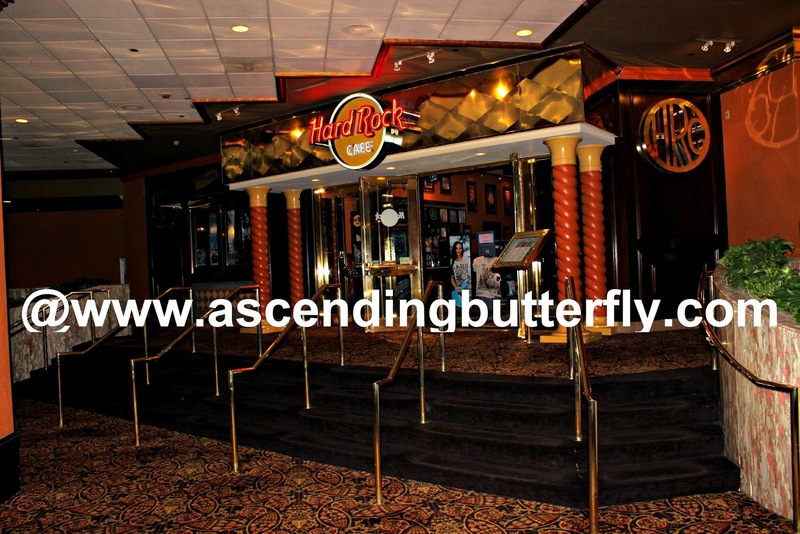 Below: Our first stop was the Hard Rock at Taj Mahal in Atlantic City to have some drinks and a bite to eat! 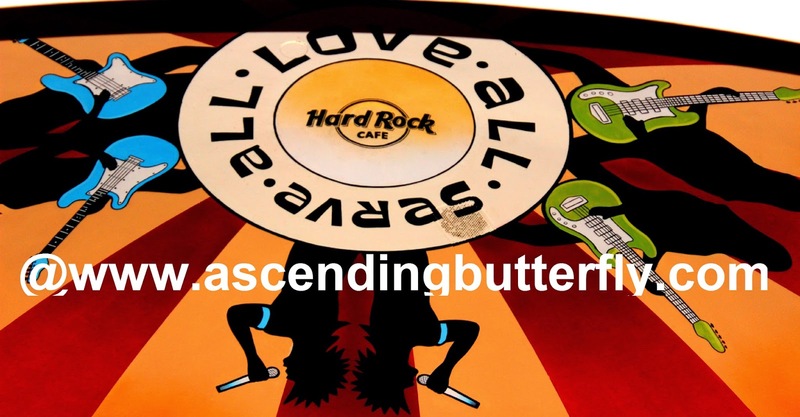 Below: I always like to remind folks, to 'look up', here is the view up above our heads, it reads "Love All Serve All"
I got to return for what was supposed to be an overnight trip, there was a few of us up there and we were assigned to different Casinos, we got Trump Plaza, and I extended my trip and added on a night at Tropicana Hotel and Casino! Above: Trying to re-create the magic of my shot from 2012, not bad right? This is the view when you look up while sitting poolside, pretty sweet right? Above: Look up! 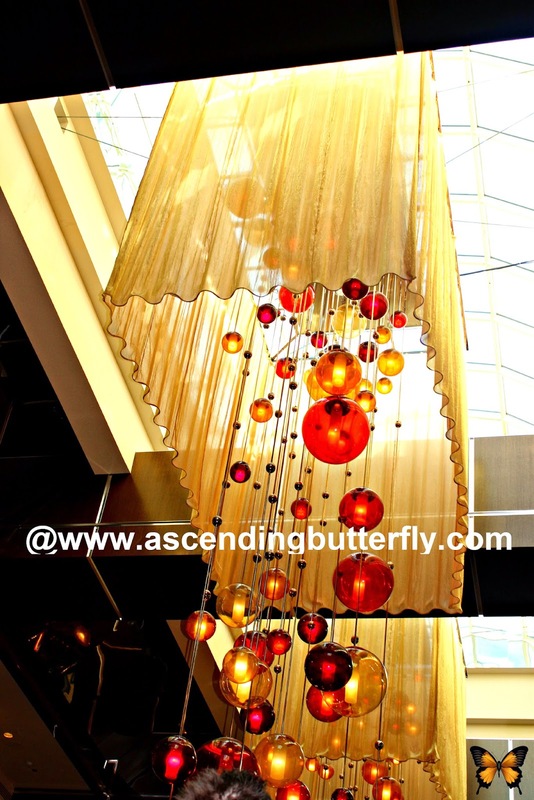 Check out the chandeliers in the lobby while on my way up the escalator! 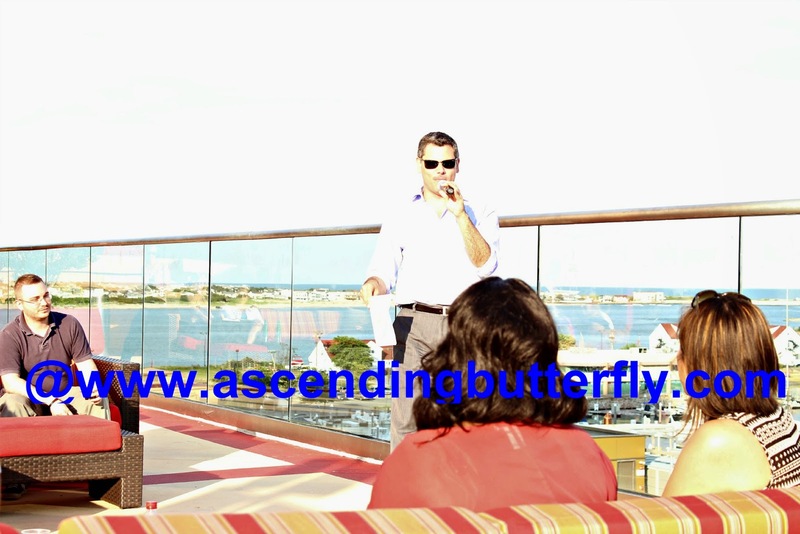 Above: The Ascending Butterfly Editorial Team enjoying the View at the Cocktail Reception at Golden Nugget Atlantic City! 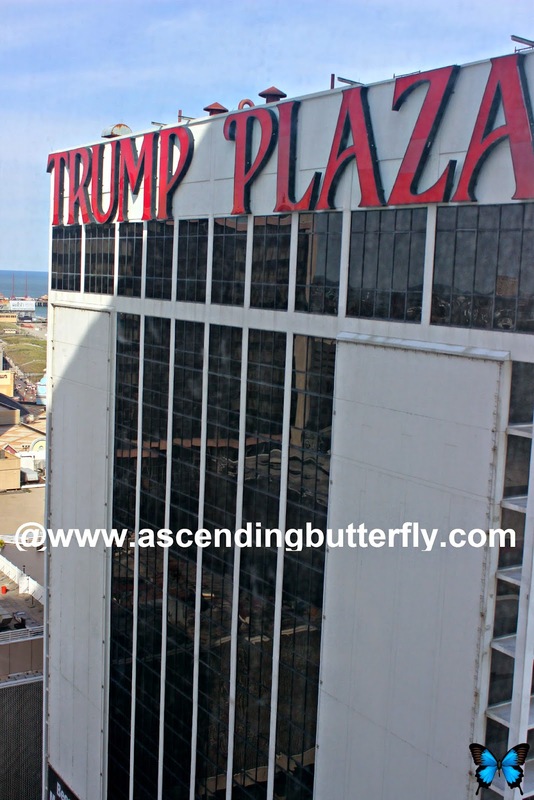 I had an amazing time on both the DO AC Nightlife Party Bus and my CrowdTap Atlantic City Experience Sampling, so much so that I extended my stay and stayed at Trump Plaza courtesy of CrowdTap, then at Tropicana the next day on my own, there was so much to see and do both by day and by night! 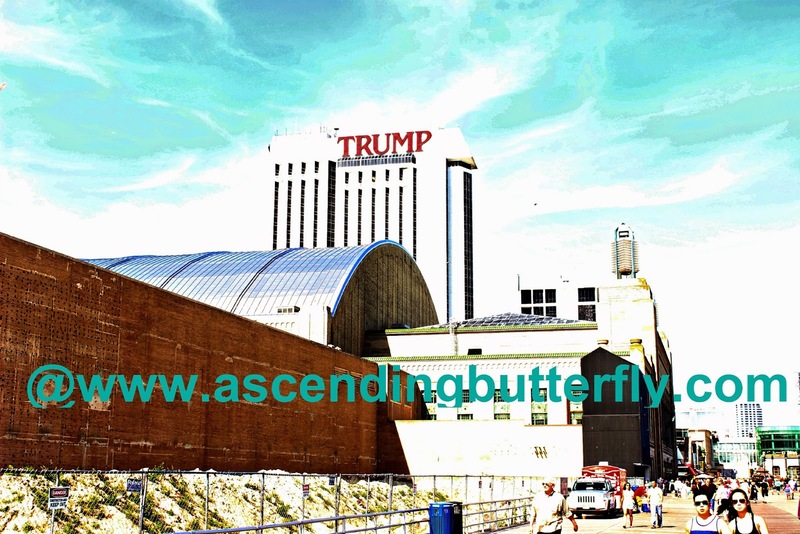 I have been visiting Atlantic City pretty much monthly since I turned 21 as there is always something to see and do and it's literally super easy to get there by bus from the City, it has always been one of my favorite 'staycation' destinations and one I always enjoy especially during Summer. If it's been awhile since you've been there, you should definitely check it out, and visit the Do Atlantic City website to check out events and happenings so you can plan your trip! There is so much more I got to see and do that I will have to recap this adventure in multiple posts, so consider this an overview, and know there is more to come! 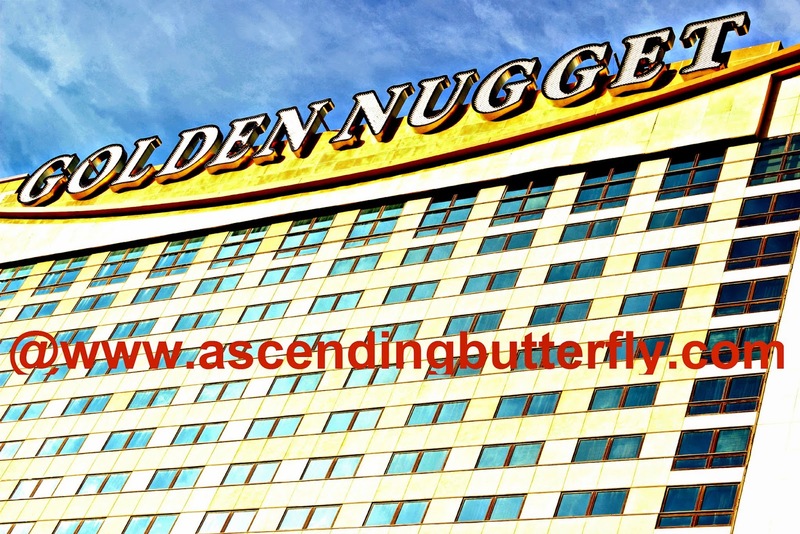 What is your favorite Vacation Spot Butterflies? 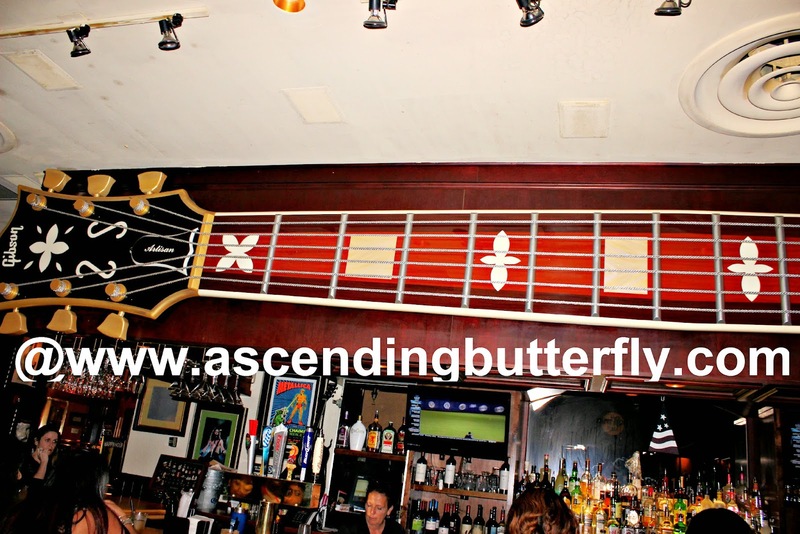 FTC Disclosure: I am disclosing this in accordance with the Federal Trade Commission 16 CFR, Part 255 - Guides Concerning the use of endorsements and testimonials in advertising, you may check our Giveaway and Disclosure Page for additional information regarding Ascending Butterfly Disclosure. I was selected for this opportunity as a member of Crowdtap and the content and opinions expressed here are all my own. Looks like you had a blast! 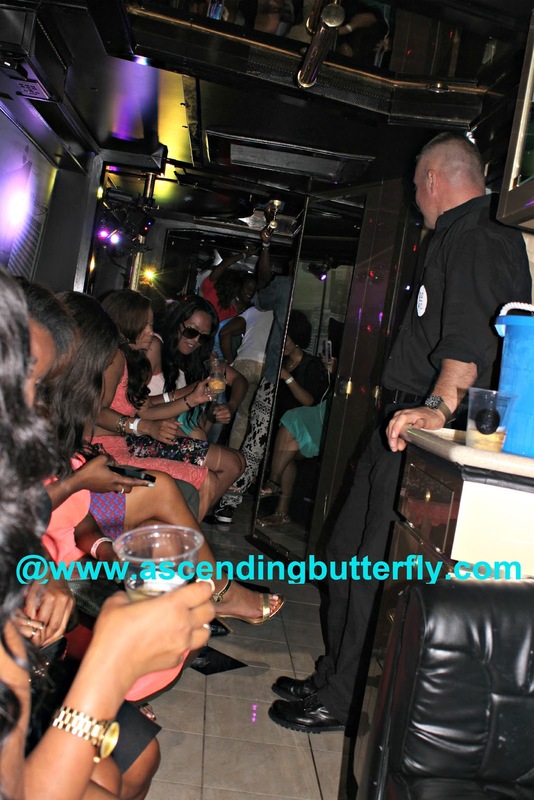 How can a person not have fun when a party bus is included? I live so close to AC and yet I've never been. I need to make a trip down there sometime soon! I lived in NJ for years, but I was too young to go to AC. I'll have to visit again ands see the boardwalk! @Lindsey Paris - Definitely, so much has changed! It looks like you had a great time! I would love to go to Atlantic City someday! Wow, what a fantastic trip! I would love to go there. Looks like you had a great time.I love that bus it would be fun if we had something like that here. Wow! Looks like a ton of fun in Atlantic City. The party bus sounds like a great idea. Thanks for sharing! I've never been to Atlantic City! It looks so fun! @Carly - You should definitely visit! It's a different vibe from Las Vegas but just as fun! @Jaime - I have been to North Carolina, but never South! Sounds like you have a great Beach vacation ahead, have fun and take tons of photos! How fun. I'd love to visit a Trump hotel and I know my husband really wants to get over to Atlantic City. I'm already following your boards on Pinterest. Looking forward to seeing what goes up. @mail4rosey - I'll keep adding more photos as time permits, it will take a bit but they will all get up there! What is your hubby into? Poker/Tables? What kind of dining? 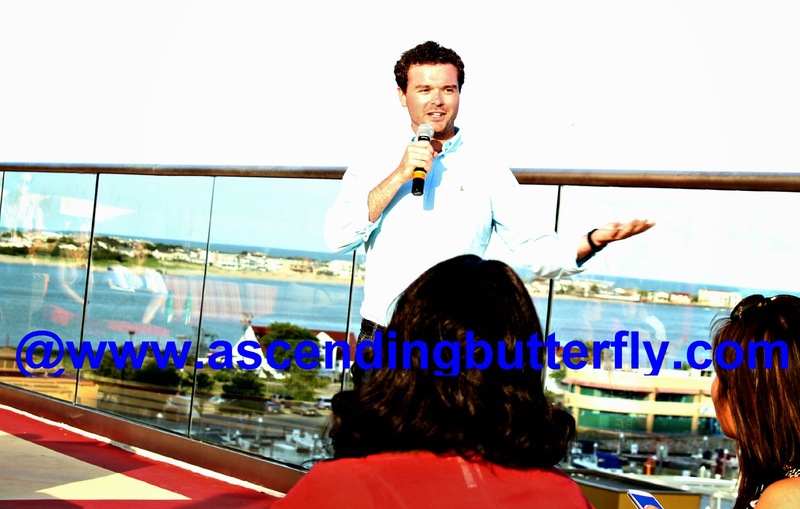 Each property on the Boardwalk has different strengths. I'd be happy to help point you guys in the right direction! @Elizabeth - Plaza or Taj? Oh my gosh, how fun! Now this is an awesome night out! @Sippy Cup Mom - It defnitely was and it was fun getting to participate in activities both by day and by night. I still have more to share which will require another post! What a great time. You can't go wrong with that fun trip! I'm going to Vegas in a few weeks, so that just go t me in the mood! @Barbie's Beauty Bits - I haven't been to Vegas in ages, would definitely love to go back! Take tons of pictures as I will be checking for your blog post when you return! I love Atlantic City! I haven't been there in years and can't wait to go back! 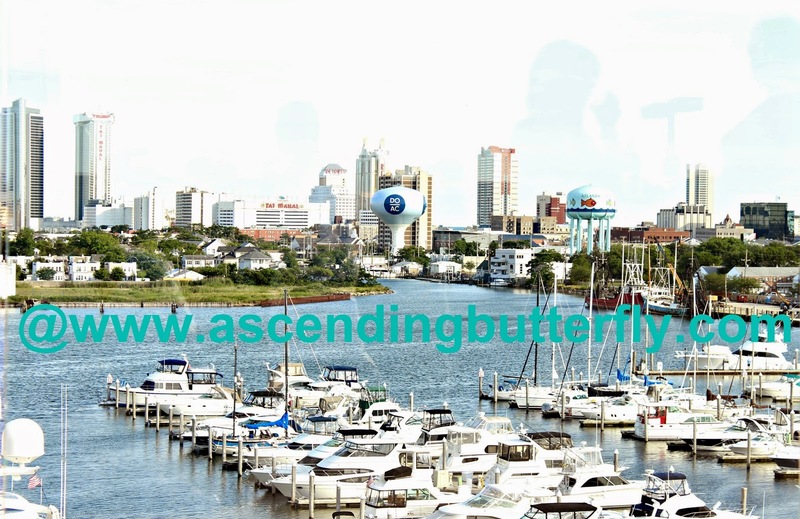 @Amanda - You are definitely going to see some fun changes and new additions to the Boardwalk, don't forget to check out Do AC's website to check for events and happenings that coincide with your trip dates! Wow so much to do and see. Awesome adventure. @debdenny - Atlantic City is always an adventure, that's for sure! My girlfriends and I to AC for a night or two for one specific club- Boogie Nights! 80's and 90's music all night long. Get a great workout dancing and have SO much fun!!!! We really want to visit sometime. It looks like it would be a lot of fun. @Felicia There is a little something for everyone out there, I'm sure you will have a blast! that looks like a great trip. I would love to go! @Vilora - I would highly encourage it, great way to meet new people in a totally relaxed vibe, and there is so much to do out there by day or by night! Now that looks like fun! Definitely a great time to hang with the girls, or even have a fun night out with the hubby! Looks like a great time. :) I really have never been on a night out like that but I think my husband would have a blast. 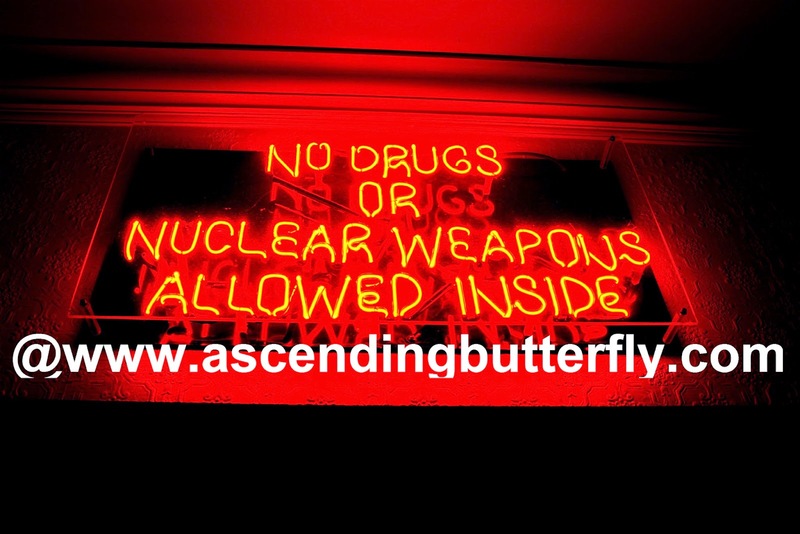 I laughed at the nuclear weapons one haha.... guess I would have to leave my nuclear weapons at home? 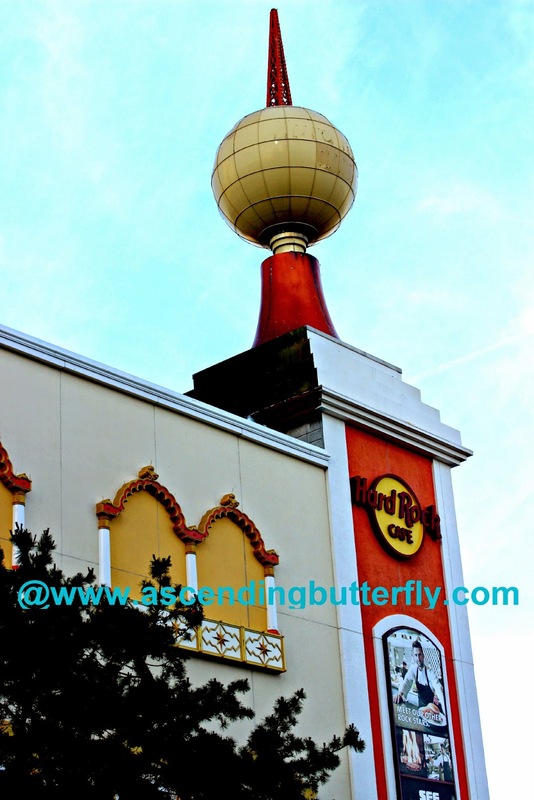 @Melinda - So much has changed, many Casinos you may remember have closed, new ones have opened and there is so much more great shopping with the The Outlets so close by. You should check it out! Looks like you had tons of fun! Would love to go there sometime and check it out, looks like a blast! @Amber - Definitely visit, so much to see and do you won't be bored I promise you that! Wow, looks fun! We haven't gone on too many locations, but anything with either sun and sand or beautiful mountains is fine by me! @Mandi - There is definitely sun and sand in Atlantic City and the hotels have great pools too if the sun gets too hot for the little ones during the day! What a wonderful adventure with friends!! Love the bus idea! @Christie C - I definitely enjoyed it, I want to look into booking it just for friends and family since I go up there often anyway! Looks like a fun time! A party bus would be amazing! I've never really been on much of a vacation but we love Niagara Falls! @Jeanine - Funny, I haven't yet visited Niagara Falls, but certainly would love to! It looks like you had a fun trip! 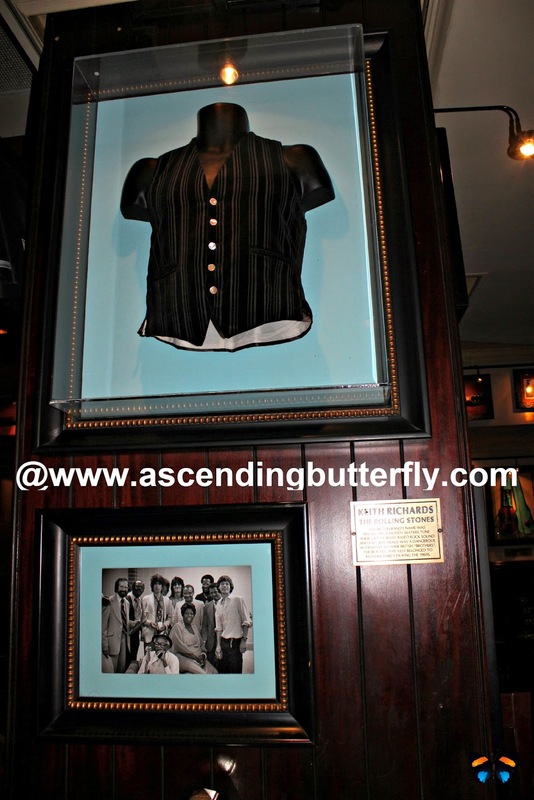 I always wanted to go to the Hard Rock Cafe. 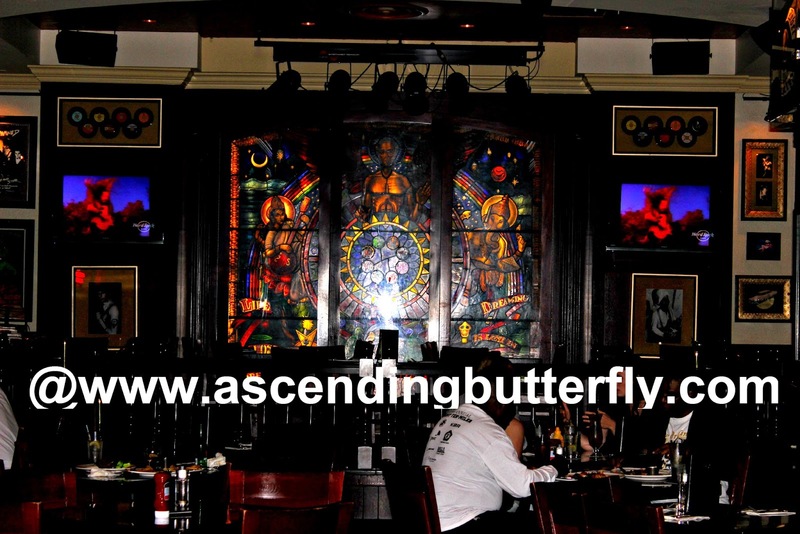 @Cassie - Definitely a cool place to eat, I've visited a few in different cities! Fun, fun and in Atlantic City of all places! I've never been but it's on my Travel Bucket List! @lisamc7 - Atlantic City is always evolving and that's one of my favorite things about it. There is just so much to see and do, give yourself a solid week! It's just as equally family friendly as it is fun for singles! This looks like a blast! I would love to visit Atlantic City one day. @Tracey - Definitely! You need to get out there! My favorite time period is actually late September or what we call 'Indian Summer' - the high heat of the sun is not so strong anymore, and the temperature is super comfortable! I've been down there a few times in my life, and I had so much fun. I would love to go back again. That looks like so much fun! I want to go! Seems like a great girls night out destination. I have never been to A.C. I want to go someday. That is one heck of a party bus! I've always wanted to go to Atlantic City. It is near the top of my travel bucket list. What a fun experience. Looks like everyone was having a great time. I need to experience Atlantic City for myself. I have never been to Atlantic City. It looks like visiting there would be great fun! Atlantic City is one of my fav. places, I love to go to the beach and there,s always ,spas the pools and for those who like site seening there's the light house and acqrium and much more ! Then thers the casino floor !!! !Hey can I go next time lol . This looks like a ton of fun! Something everyone should experience at some point! Looks like you had a blast! We haven't been to AC in years but we always have fun there! What a fun time, your pictures are fantastic! Everyone looks like they are having a great time. What a fun night out! Love the idea of a party bus!